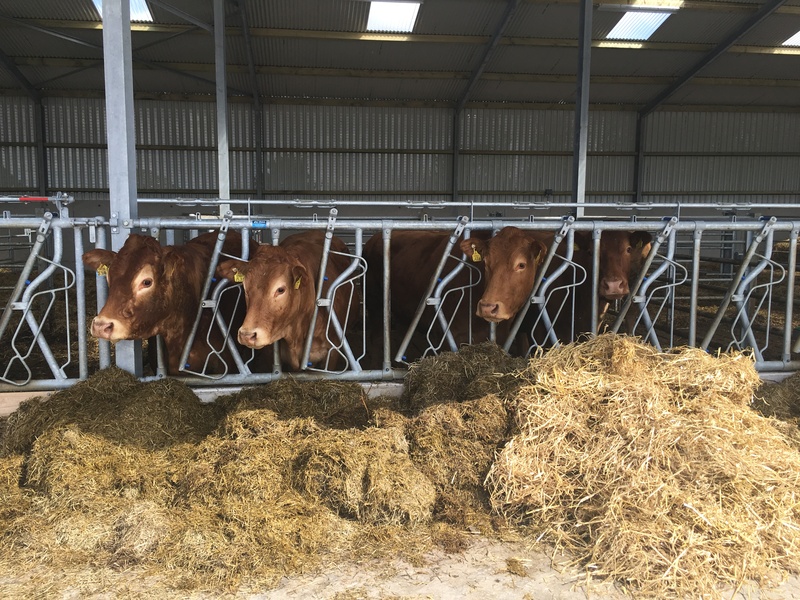 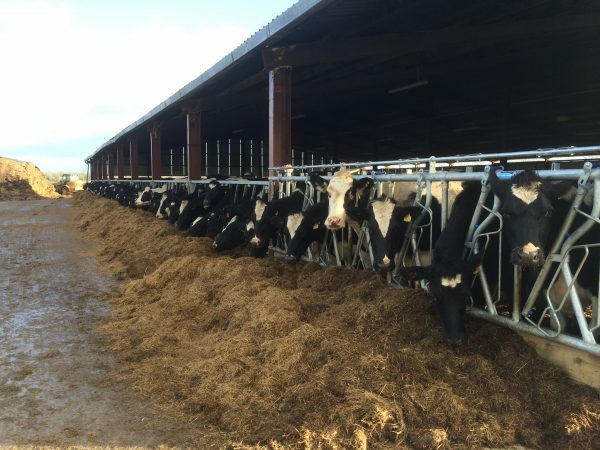 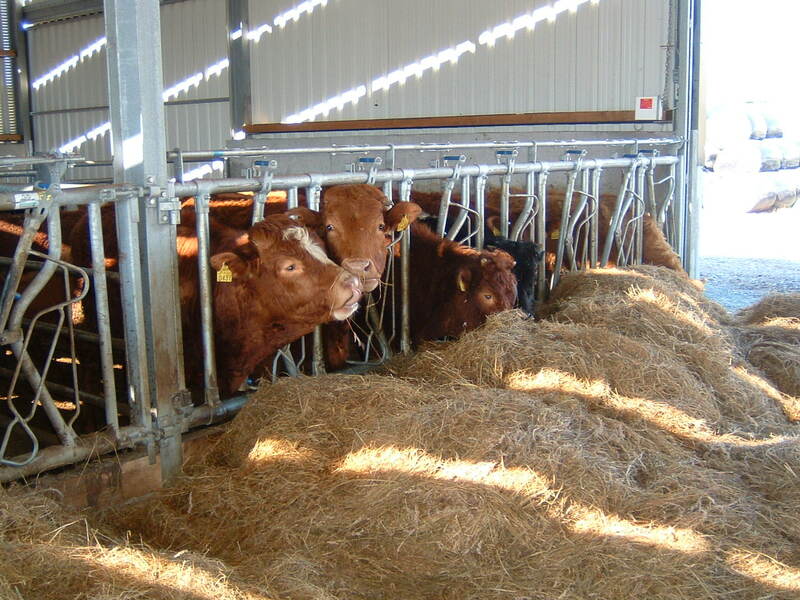 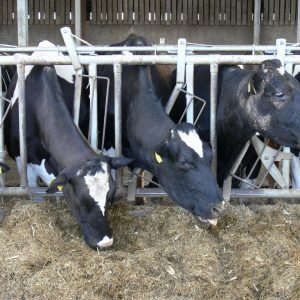 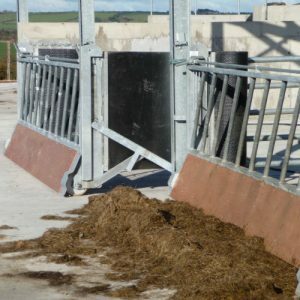 The self-locking swing over stall is an index feeding system. 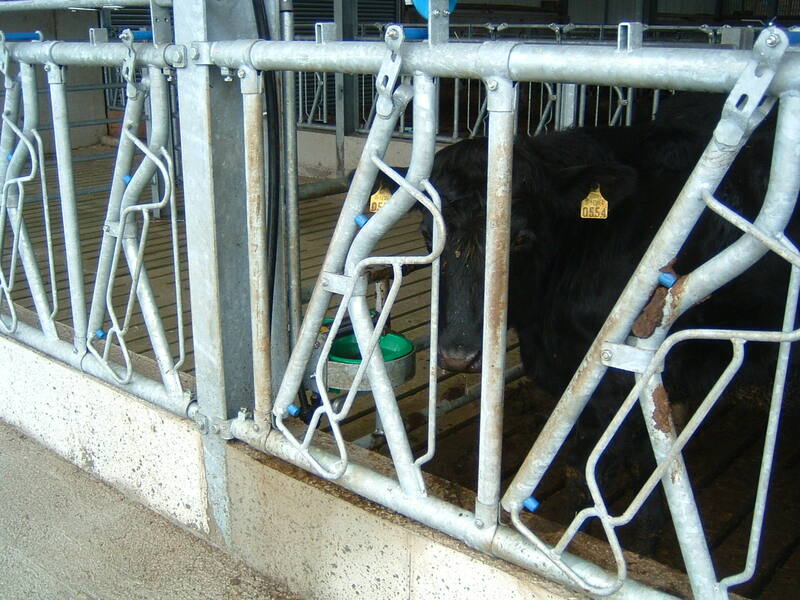 It can be set to lock animals as they individually feed at the rail. 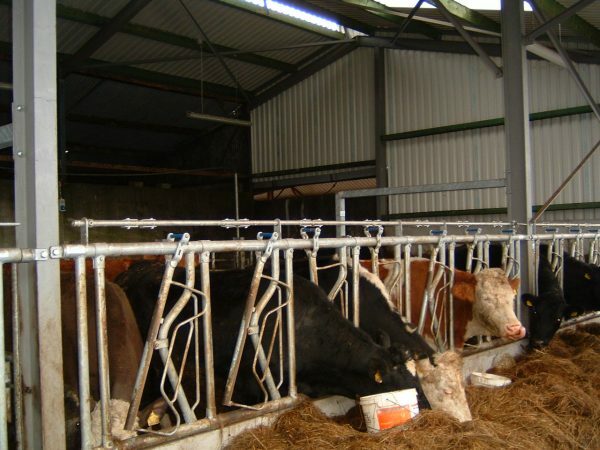 It has an adjustable neck width so is suitable for all animals. It makes handling animals easier as they can be locked in automatically. 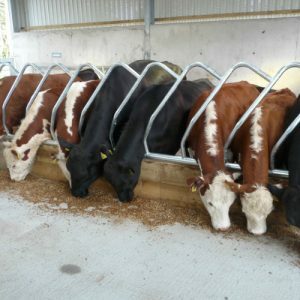 This can make testing, vaccinating, clipping, AI, etc. 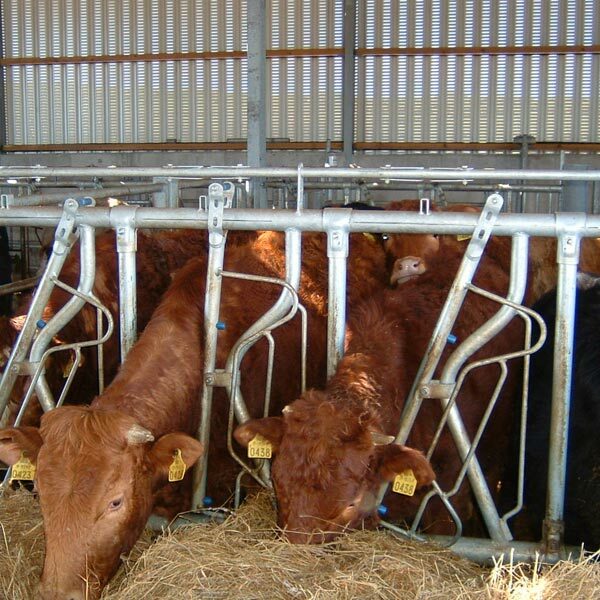 an easy task for the farmer. Head Locking Barrier reduces bullying at the feed rail. It allows the farmer to lock out animals while replacing feed. 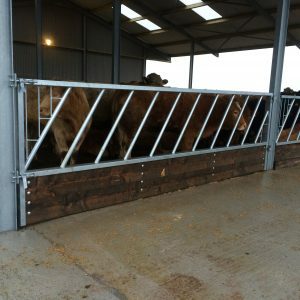 It is available in standard bay lengths or custom lengths can be made to order.